My 10 second film Masculine Feminine, commissioned by Denver Digerati will screen in Denver from May 1st till June 30th 2015. 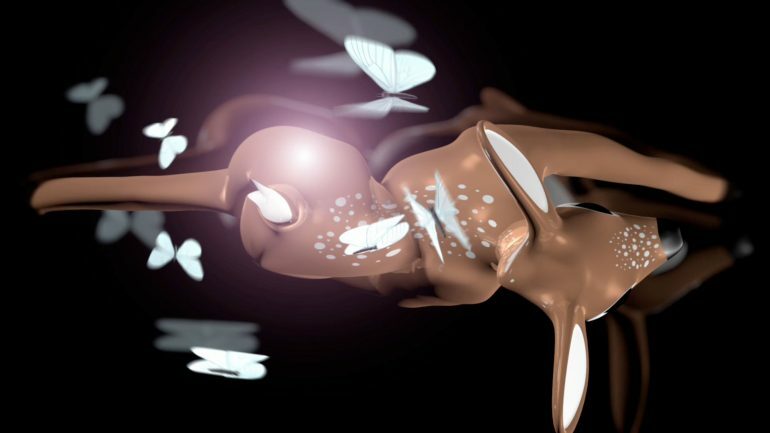 The piece is an exploration of the ambiguous sexuality of Disney’s Bambi. More info on Denver Digerati. Masculine Feminine on location in Denver for the Denver Digerati’s 2015 10 Second Film Festival. 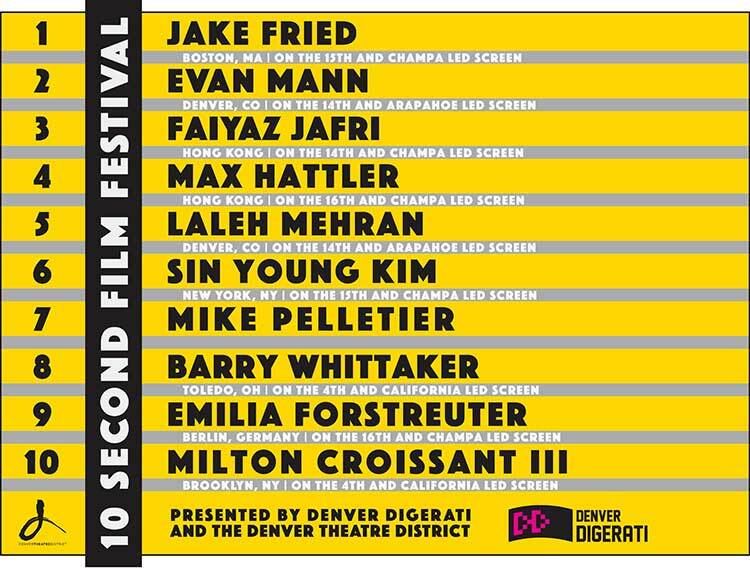 Denver Digerati’s 2015 “10 Second Film Festival” Promotional trailer from Denver Digerati on Vimeo.